Rebar inspections are performed by ICC Reinforced Concrete certified special inspectors. 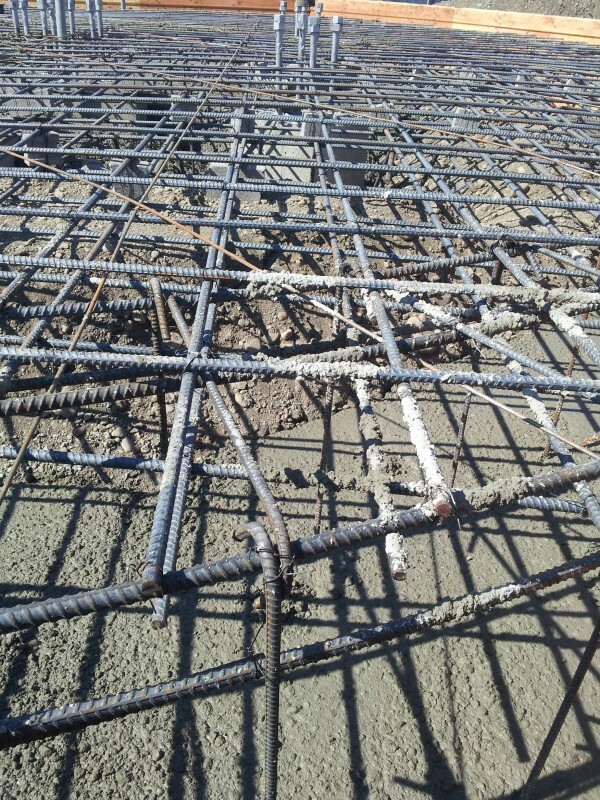 Rebar is a key element in a concrete structure. 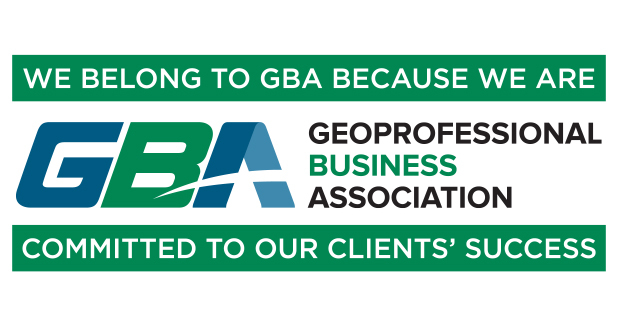 Our inspectors have the responsibility to review structural drawings and then verify that structural elements are built to the drawings as well as the governing code. Rebar size and grade along with how the rebar is placed are critical in the structural design of each element.